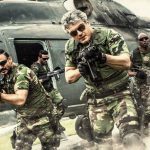 One of the ace directors in Tamil cinema, Siva’s latest venture Vivegam is heading with full power at box office in India as well as overseas. Thala Ajith Kumar starrer this action thriller received positive reviews from most of the critics and gained strong word of mouth. 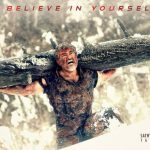 Vivegam has impressed all the viewers with it’s high octane actions, commendable performances by the lead cast that includes Vivek Oberoi, Kajal Aggarwal and Akshara Haasan alongside Ajith. With positive reactions, it remained terrific throughout the extended opening weekend. 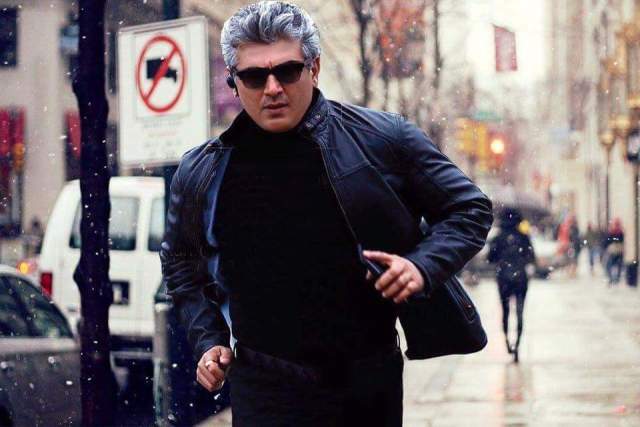 As expected, Ajith Kumar’s 57th offering got desired start and registered the highest ever opening of his career with 17.20 crores from 800 screens in Tamil Nadu on Thursday. Like other south Indian movies, this one too witnessed drop from the second day and did the business of 10 crores on Friday and 11 crores on Saturday. On the last day of weekend i.e. Sunday, Vivegam showed slight jump due to public holiday and minted the amount of 11.50 crores. After the 4-days extended weekend, total collection of the movie was recorded as 49.70 crores across the Tamil state. 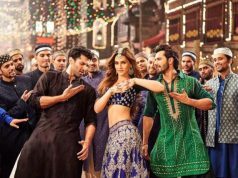 While from rest of India and overseas, it grossed 19.80 crores and 36.50 crores respectively. Now the movie is running in weekdays and asusual getting lesser footfalls in theaters due to normal working days. On Monday, Vivegam faced 40% of drop than Friday and raked 6 crores. 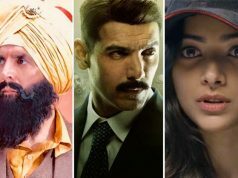 With further dip, it garnered 5 crores on Tuesday and raised it’s 6 days total business to 60.70 crores at TN box office.